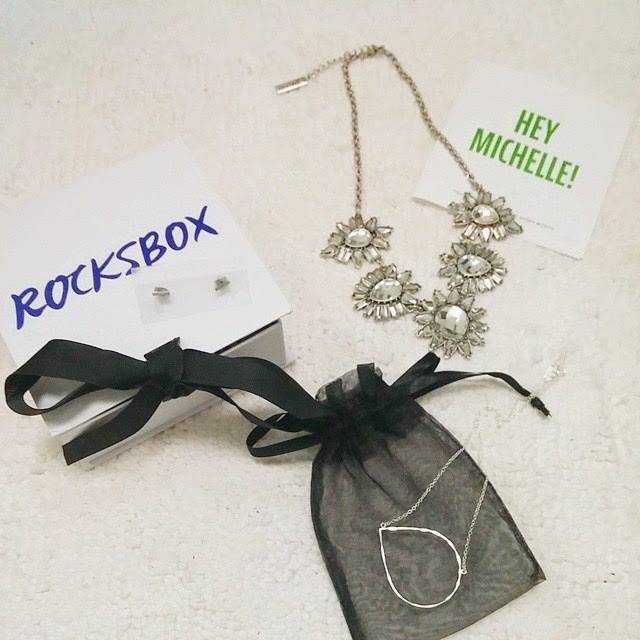 I have had such a blast teaming up with Rocksbox for the last few months. Not only was it so much fun to receive a new package full of designer jewels every couple of weeks, but I truly loved every piece that I was sent because each one was tailored specifically to my likes & personal style. 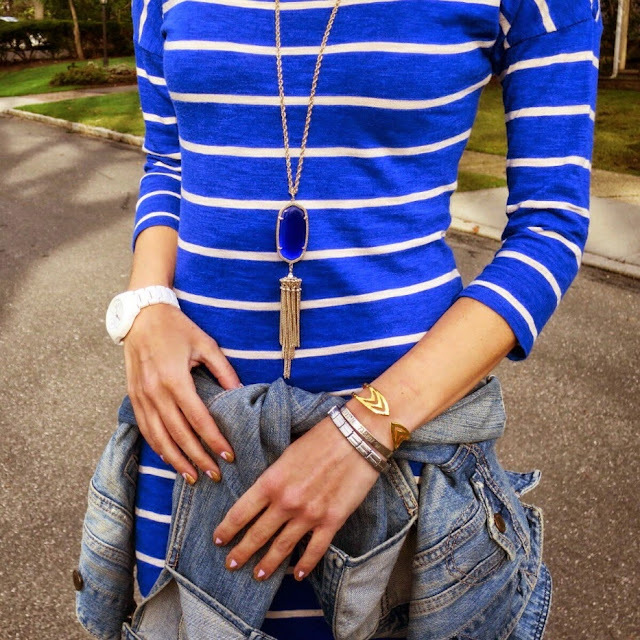 Ohhhh, love all the necklaces you got. I cannot wait to try them, too. Oh my, I love this haul! 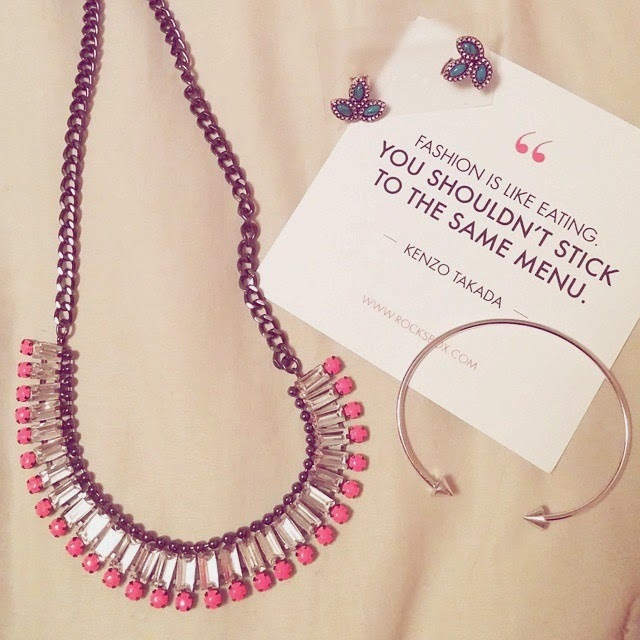 So many awesome statement pieces (my favourite haha). I particularly love that pink necklace. One of my favorites! It matched my look that day perfectly! Lovely pieces! And what a great concept!